Tech Sgt. 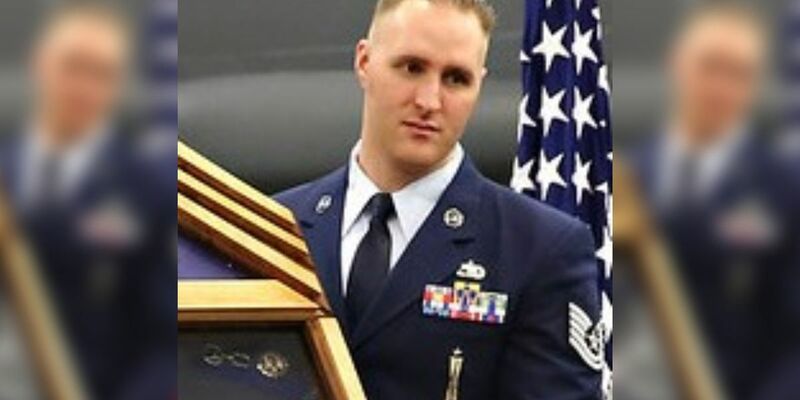 Joshua L. Kidd joined the Air Force in March 2008. He worked as a loading standardization crew chief. SHREVEPORT, LA (KSLA) - A Bossier City neighborhood is honoring a former Barksdale airman who was killed earlier this year. According to the Greenacres Place Homeowners Association, someone installed a flag pole that will sit in a green space on Greenacres Blvd. to honor Tech Sergeant Joshua Kidd. Kidd was killed September 25 outside a home in the 500 block of Parklane Drive. Two teenagers were charged in his death and in connection to burglaries in the area. Kidd joined the United States Air Force in March of 2008. According to Barksdale Air Force Base, Kidd was assigned to the 2nd Maintenance Group. Kidd served on a loading standardization crew. He was on his 4th assignment and was previously stationed at Osan Air Base in Korea and Spangdahlem Air Base in Germany. After Kidd’s death, a large procession of law enforcement officers escorted his body from Bossier City to his final resting place in Virginia.